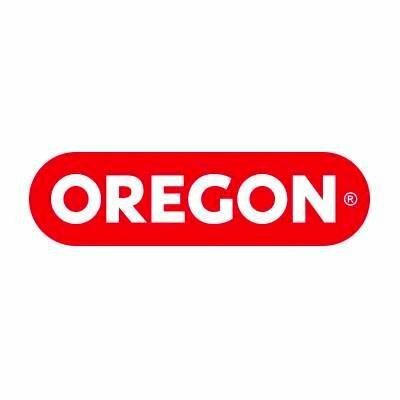 Spartan of Chattanooga is a proud dealer for OREGON Small Power Equipment. From small jobs around the home to large professional landscaping jobs, OREGON Cordless Tools can get the job done. The tools offer a cleaner and quieter working environment while also taking away the hassles of gasoline and corded power. We offer a variety of OREGON Small Power Equipment including batteries and battery chargers. Check out our selection below. If you have any questions about the OREGON Small Power Equipment we carry, give us a call at 706.313.5249.